Lunatic-Hai announced yesterday that it would be disbanding and leaving the Overwatch competitive scene. 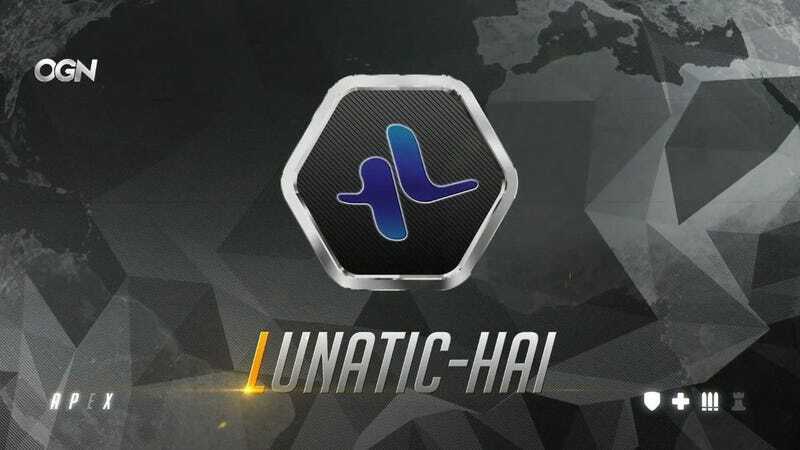 Lunatic-Hai was one of the most prominent teams in the Overwatch APEX League, and arguably the best team in the world leading up to the formation of the Overwatch League. Most of its roster went to the currently undefeated Seoul Dynasty, while Lunatic-Hai itself was left to move up its B-team and prepare for an uncertain scene after the cancellation of APEX. The team will be giving up all contract rights to its players as well, so they can transfer and join new teams, and Kim also wrote that the organization will help the players find a new home.